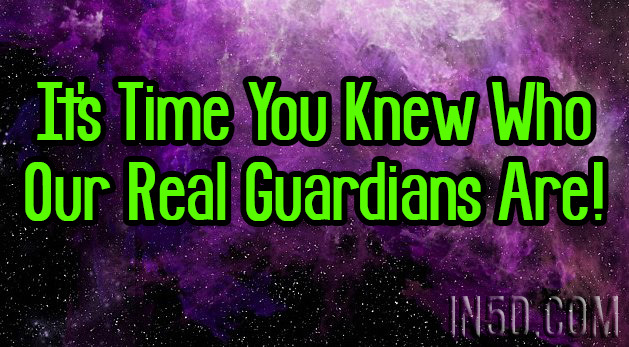 It’s Time You Knew Who Our Real Guardians Are! YOUR CALL FOR DIVINE INTERVENTION HAS BEEN ANSWERED! Permission has been given for this information to come out! The Beloved Guardians that are hosting this Universal Ascension are called The Aurora. If you have had dreams, visions or meditative flashes of what looks like the Australian Borealis or Aurora Borealis, but these colors look pastel but bright, combined with what may look like a burst of fireworks, sometimes followed by an Armada of vastly different size Spaceships but cant recall the exact details of what those ships look like, you have been contacted! They are apart of The Guardians Krystal Star presence (the Cosmic Christos Unity Consciousness) which include The Andromeda’s also known as Angels and The Oraphim which are apart of the Aurora Guardian Host Families from the next Universe! The Aurora have been working with many of us, consciously and subconsciously. 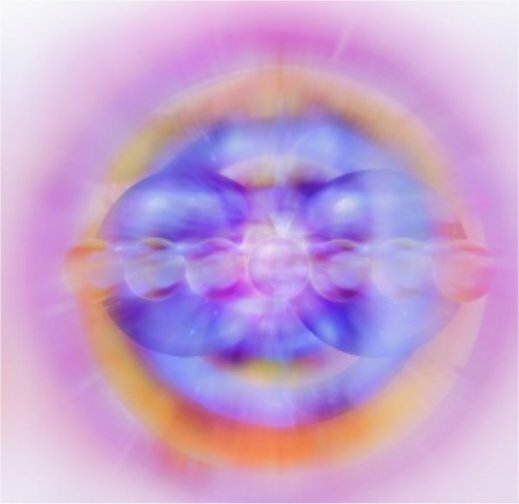 They are consciousness, not in human form, but can appear in PURE, Beautiful – Ultra Dimensional human form and are now coming to us as ORB’s in the same color context as shown in the photo below, Pink,Gold and Blue known as the Three Fold Flame/ Ray or Plasma. The Blue Ray consciousness are also known as the Oraphim and are the cosmic parents of the Indigo races. The Blue Ray Family (seen any flashes of a blue ray lately?) have been able to connect to this plane and have returned to claim this domain in the Natural Laws of God/ Creator Source. This First Order Blue Ray Family is the esoteric 144,000 Genetic Timekeepers of our Universal System and are known in Egyptian-Sirian histories as the “Code of the Blue Nile”. Many wars through human and extraterrestial history have been waged for this code which is essentially every KEY to the KING-DOMES OF GOD. A Plasma Orb body is, from our dimensional vantage point, looks like an Orb, however it is an actual living entity/ elemental – (Fire, Water, Air, Earth and Spirit/ Divine Spark). Looks like a cell. The Aurora is assisting us to learn how to build our Merkaba (50 feet in diameter) pattern, (our Lightbody and Aura) and become a traveling Orb. This gives us our freedom back, as its clear the controllers are not able to circumvent this from happening. They defend personal sovereignty through the Law of One, for all life.They are the key’s in the re-encryption of our DNA. A primary reason that we are having the Aurora host this planet for the ascension timeline is because our human bodies are not transmuting fast enough the karmic base that was needed in order to move us through less dense formats in order to handle the accelerated (frequency) energy. Alas!.. 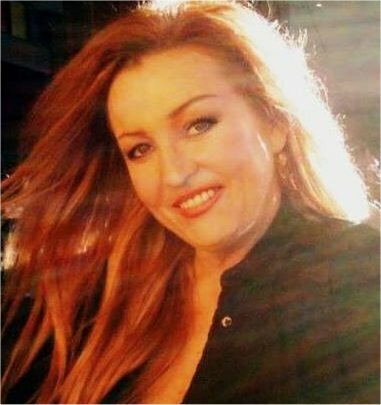 the acceleration in Kundalini Awakenings and Walk Ins during 2007. They are the Rays of the next Universe. They are the beings that live there in alignment with Unity Intelligence. They are BEAUTY and Unconditional LOVE beyond Imagination! The Oraphim is a part of the Diamond Sun DNA Christos lineages, the original humans created from the Founder Race lines. The Diamond Sun refers to the original design of the angelic human 12 Strand DNA silicate matrix. This was the potential DNA and higher consciousness experienced by angelic human beings in previous time cycles on the 5D parallel earth, previous to its cataclysm. The Double Diamond Sun Body refers to the Original Founder Oraphim design of a fully embodied 12 strand DNA and further access to 24 other dimensions of consciousness while in a human body. When the Oraphim DNA potential is activated, it allows for physical body immortality and the ability for the consciousness bodies full transmutation out of dimensional time. Ref;Lisa Renee. The Aurora, Pink, Gold, Blue Rays/Flame/Plasma – Orb – (looks like a cell) Living Entity. Notice in the picture above these recent photos taken in Norway 22 Dec 2015, that they are horizontal and not vertical!!! 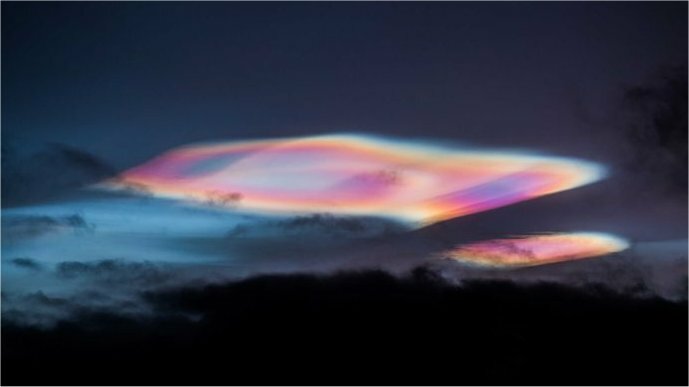 , Pink, Gold and Blue known as the Three Fold Flame/ Ray or Plasma..
“Auroras are famous for their beauty — but a lesser-known, though equally amazing, northern phenomenon has been taking place recently. ” The photos were taken at 10:30 am (local time), by photographer Truls Melbye Tiller. In conclusion this ties in with the recent visit to Antarctica by the many “powers that were” , the alleged discovery of the Ancient City discovered there and the idea that advanced humans have been living inside the inner earth for aeons. This is the center of the north pole, this footage supposedly came from the Russian MIR space station in 1987.